Award winning cleaning service North of Charlotte with a strong repeat client base. The have been in business for over 30 years and have an outstanding reputation. 2018 numbers are ahead of 2017 through June. 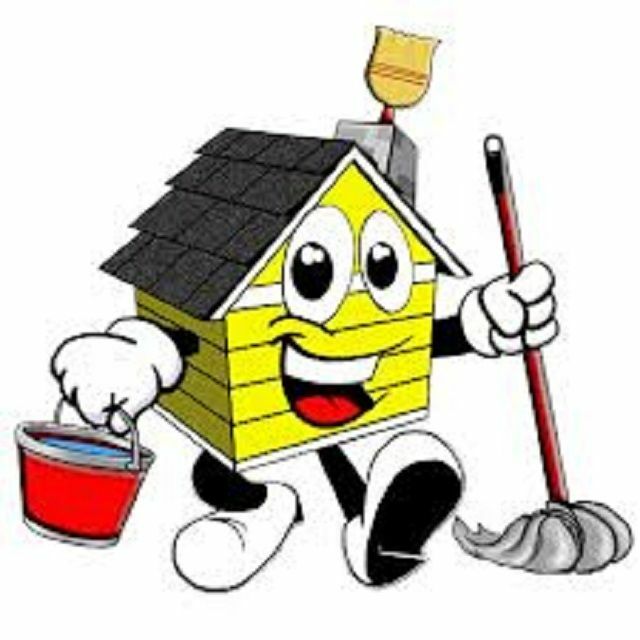 They are primarily a residential cleaning service with a few commercial clients. Staff and equipment in place. Included in the transaction is a company wrapped vehicle for the owner and a large van for the employees. They have more business than they can handle. The usually get about 5 inquiries a day, but they are not taking new clients. This business is ripe for growth.